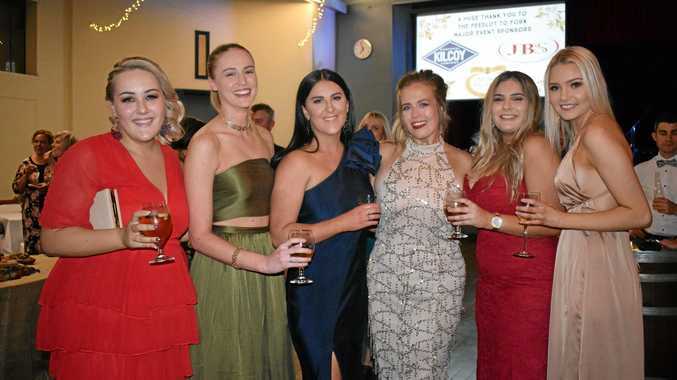 THE ladies were all dolled up and the gents looking sharp at the Miles Back to the Bush Feedlot to Fork Gala Ball last night. Attendees came from all over for a night of dancing, music, and of course fabulous local food. The Chinchilla News went along to soak up the atmosphere.